Most of us are content with drinking wine, but for those of you who want to get crafty, here are a few suggestions! 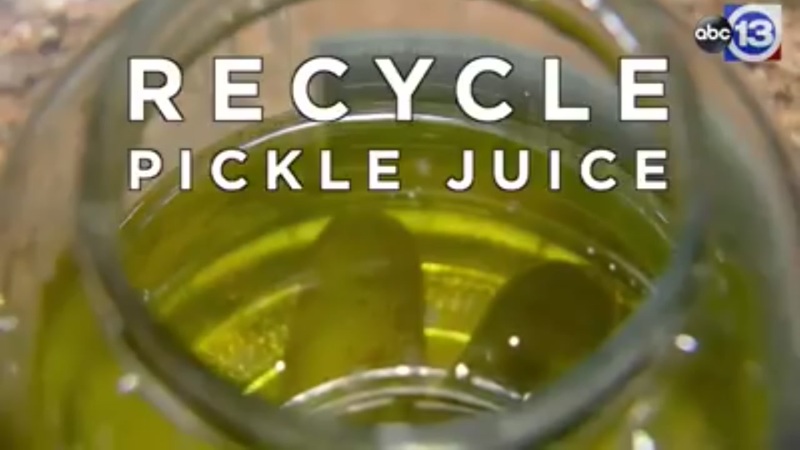 Next time you finish a jar of pickles be sure not to throw out the juice! 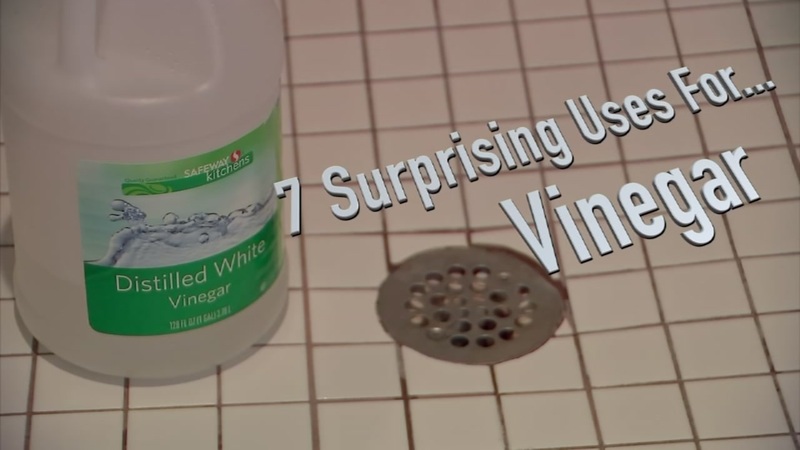 Vinegar is more than just an important ingredient in salad dressings and homemade pickles. 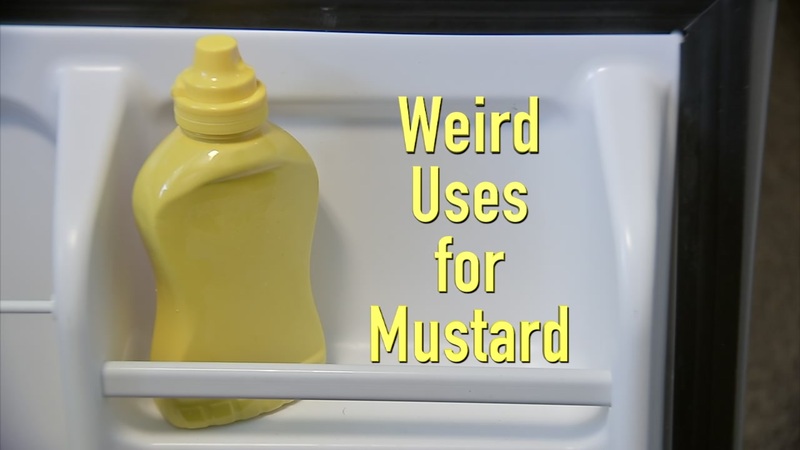 This humble, fermented liquid has all kinds of uses around the house.